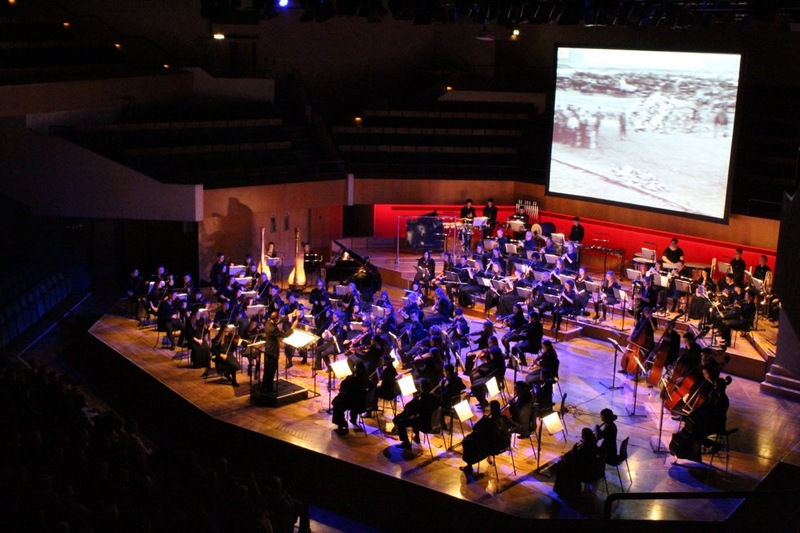 Here is the performance archive for the Somme100FILM project which ran from July 2016 to July 2017, and marked the centenary of the Somme battle by organising 100 international screenings of Geoffrey Malins and John McDowell’s original 1916 film with Laura Rossi’s orchestral score. It was performed live by amateur, youth & professional orchestras some of which also took part in the education strand of the project: Sounding The Somme. You can follow the links on the right to watch, read & listen to experiences from performers, organisers, audience members and the Somme100FILM team for each of the 100 performances. There were many many memorable moments from the tour and we’d love to include more in this archive. If you attended a concert, performed or organised we welcome you to share your experiences, stories, photos, videos & memories of the project – please contact us here.